Music with Bass. Music with Soul. Particle Zoo is an outlet for forward-thinking, retro inspired electronic music that defies easy categorisation. Much like a real zoo, Particle Zoo showcases different breeds of music in one expansive home. Drum n Bass, Electro-Soul, Breaks, Synthwave or Hip-Hop, Particle Zoo has a lovingly maintained enclosure to suit and a passion for providing the public with the classiest exhibits. With support from the likes of BBC Introducing and 6Music, plus some notable contracts with leading production agencies, the roster and sound is expanding apace. We are equally committed to fostering new talent, digging up lost gems and showcasing established artists.. 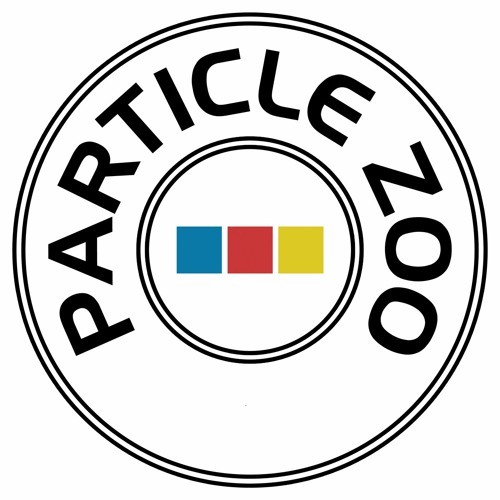 Particle Zoo is based in Bristol, Brighton, London and Abu Dhabi and distributes globally to all major digital outlets.